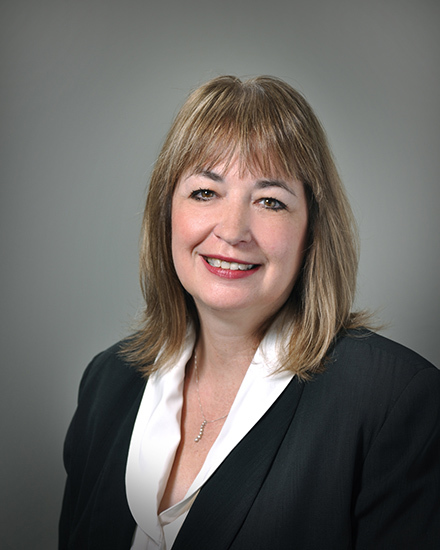 Meet Linda Mayberry | Cantrell McCulloch Inc.
Linda Mayberry, Agent Support Manager with Cantrell McCulloch, Inc., has over 25 years experience in the real estate profession, the last 17 of which have been in the ad valorem tax industry. Ms. Mayberry manages all aspect of our PTS tax software system, maintaining property data files on over 4,700 tax parcels nationwide. She has worked with an array of commercial property types for local and national clients and possesses extensive knowledge of multi-state property tax laws and appeal procedures. Ms. Mayberry’s extensive experience in various segments of the real estate industry enables her to work closely with CMI’s consultants, assisting them throughout the appeals process on real estate and personal property accounts. Prior to joining Cantrell McCulloch, Inc., Ms. Mayberry served as an agent support administrator at a regional property tax consulting firm in Dallas. Her responsibilities included such duties as: maintaining property data files, filing property tax appeals throughout the United States, and tax bill transmittal/approval. Ms. Mayberry is a licensed property tax consultant in the state of Texas. She has completed numerous continuing education courses related to property valuation and other tax matters.